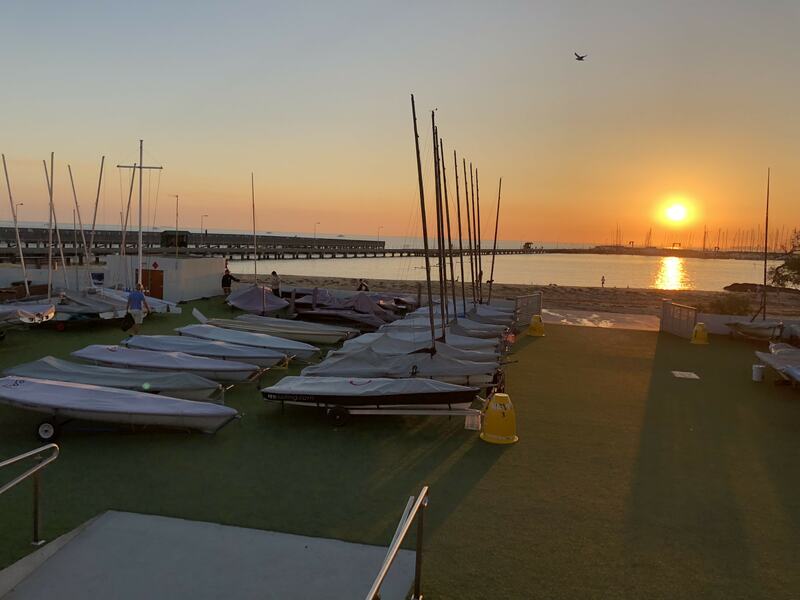 The RS Aero Victorian State Championships were held on 21-22 April 2018 at Black Rock Yacht Club with twenty one entries. 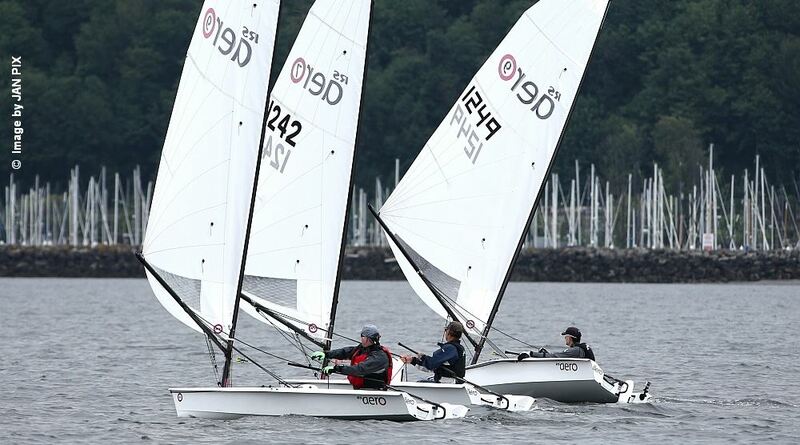 Six races were sailed over the two days in light conditions. The sailor ages ranged from 15 years old to 74 with four 9 rigs, four 5 rigs and thirteen 7 rigs. This year we return to the Gorge in Oregon for the RS Aero 2016 National Championships. This will be a fantastic 5 days of Aero sailing comprised of a pre-regatta clinic, long distance race, Dynamic Dollies speed challenge, then two day championship regatta ... it promises to be an awesome event. The Seattle Aero fleet is growing rapidly, drawing sailors young and old into this dynamic new class. We have regular races, and boats are sailing on Lake Washington, Lake Union and Puget Sound all year round, so you'll have plenty of company on the water. 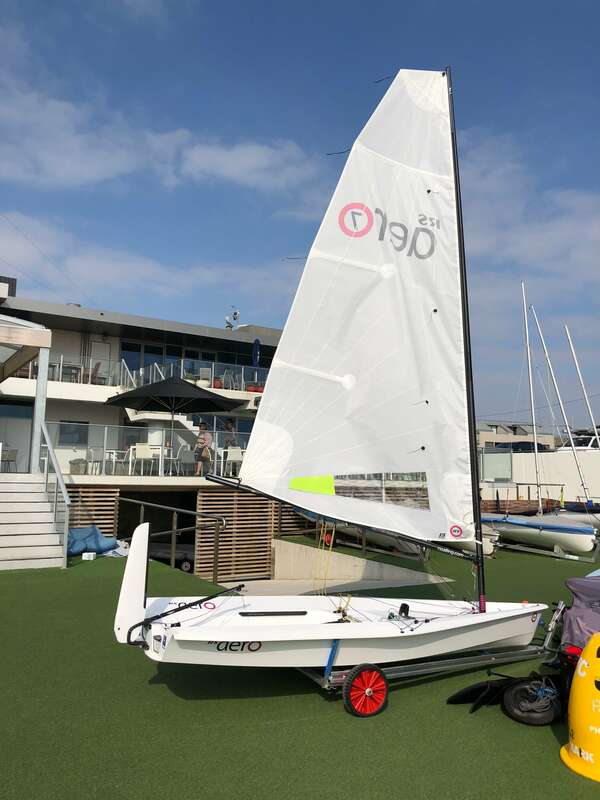 You don’t have to be an expert racer to join the fun and excitement — the local fleet already has a healthy range of sailors from experienced racers to brand-new to dinghy sailors, and several local owners sail the boat just for fast, easy fun. 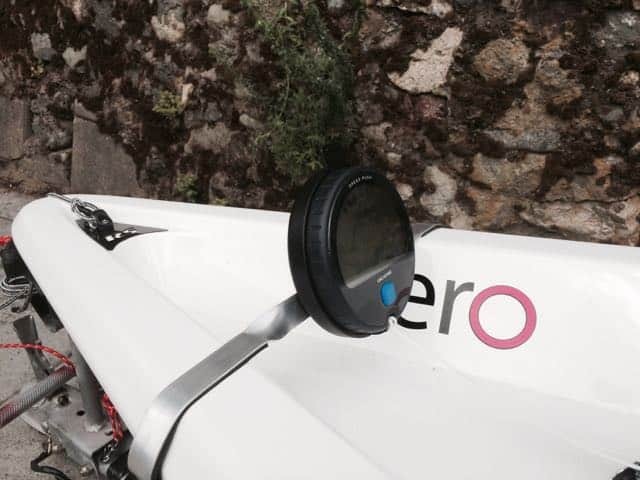 This post is a one-stop guide for most of the things you need to know to get started sailing Aero's in Seattle. 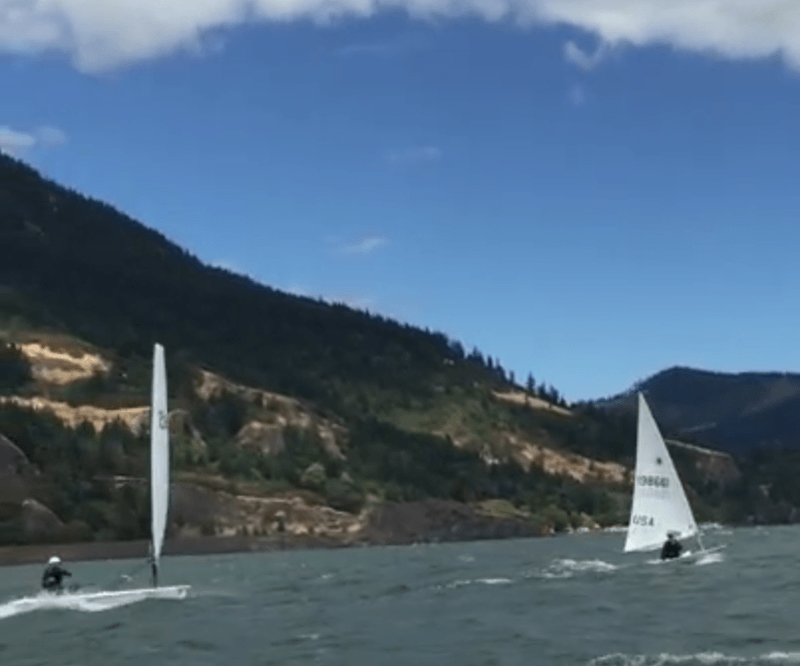 The Gorge Blowout — a white knuckle, 18 mile downwinder from Cascade Locks to Hood River, Oregon. This was the first year an Aero has competed in the famed Gorge Blowout. 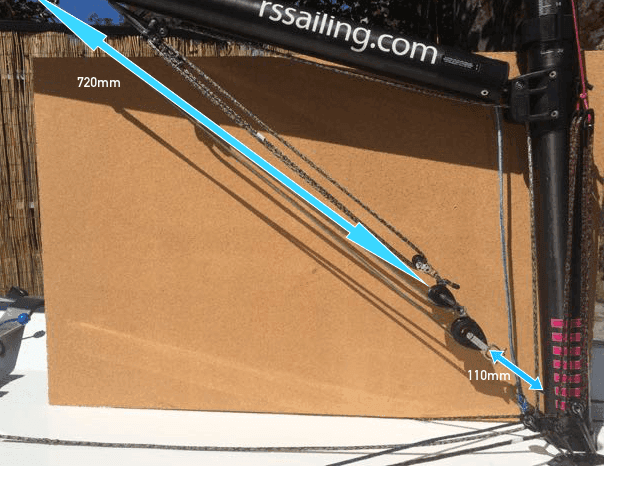 The ultimate torture test for single handed dinghies. We were all interested to see how an Aero would compete with the Lasers. Andy Mack and Sean Grealish took up the challenge in their Aeros. Here is your chance to sail the new RS Aero. 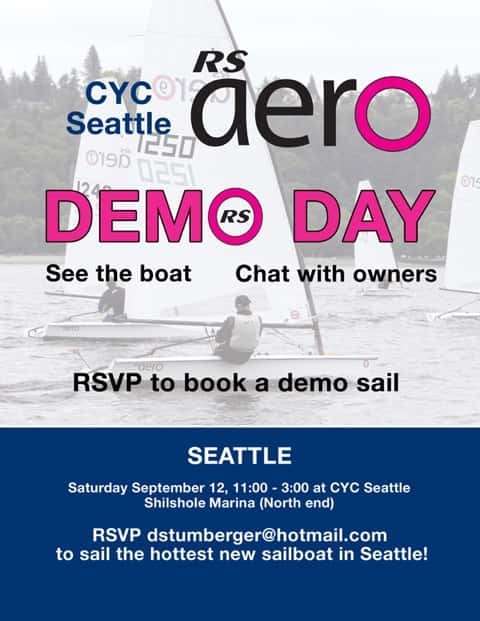 Our first demo day was so successful we’re setting up another chance for you to sail this awesome boat. There are already 15 Aeros in Seattle (in just 8 months!) including 11 boats racing. Another 10 boats are sailing in Portland, and the U.S. will soon hit 100 boats. 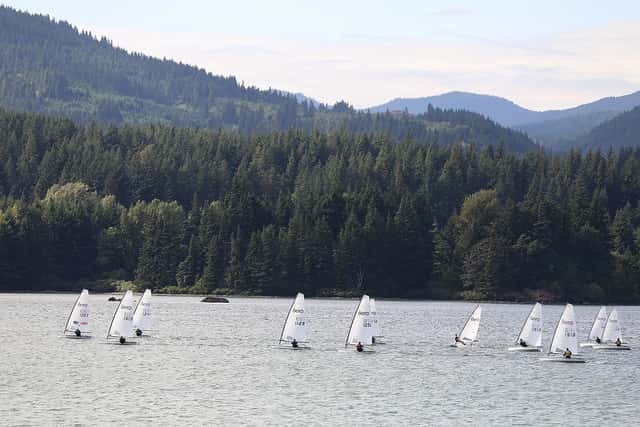 Just ask the 20+ boats at the inaugural North American Championships this past July (won by Seattle’s own Dan Falk) how fun and fast this boat is — upwards of 16 knots through the water and close racing at all levels. It is important to configure the Aero Vang so you have correct line length to provide sufficient range. It is easy for the vang line and blocks to run out of range when the breeze picks up and you need to crank on the vang. Conversely, it is easy to trim too much off the lines so that attaching the vang is difficult or impossible. Not an easy fix. This post documents some measurements that seem to work well for vang setup for 5, 7 and 9 rigs. Here is my mount for the Velocitek SpeedPuck. 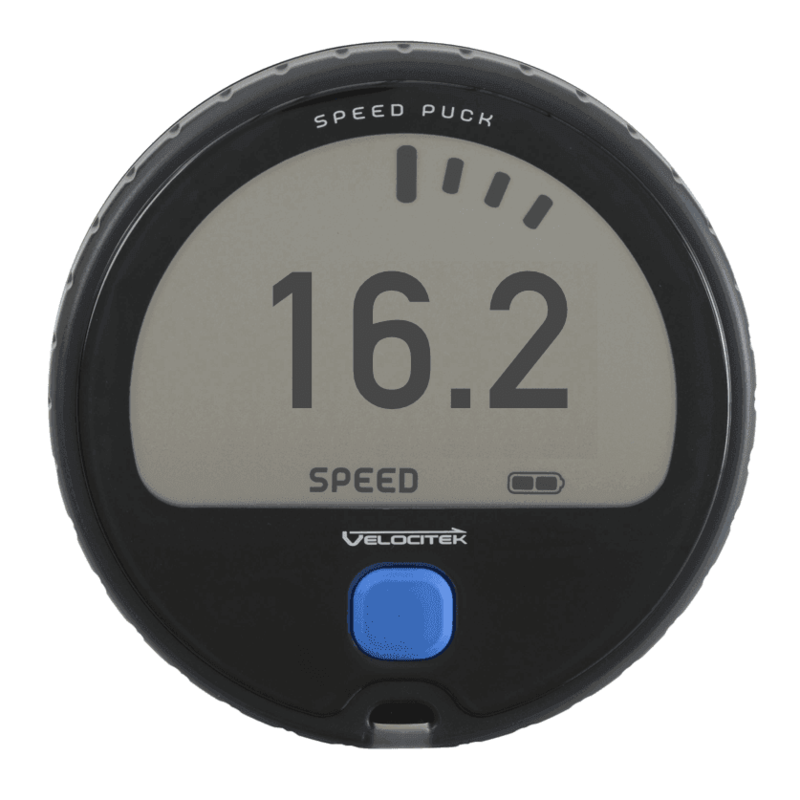 I'm using the standard central Aero mount for a TackTick compass, so I needed an alternative for the SpeedPuck. Ashore, I wanted to be able to quickly mount and dismount the SpeedPuck. Afloat, I needed to be able to see the SpeedPuck out of the corner of my eye when sailing upwind. This post shows a low cost and effective mount you can make yourself using a strip of aluminum. The first Aero North Americans Championship lived up to its billing and delivered great racing, a range of conditions with good camaraderie. Wind conditions ranged from 10 to 22+ knots with most races sailed in 15-18 knots. Twenty-one (21) Sailors came from all over the country including: Rhode Island, California, Florida, Oregon, Washington, Montana, Hawaii and the even the UK. All boats raced with all rig sizes (5, 7 and 9) competing in a unified scratch race. Finally someone has broken 16 knots. 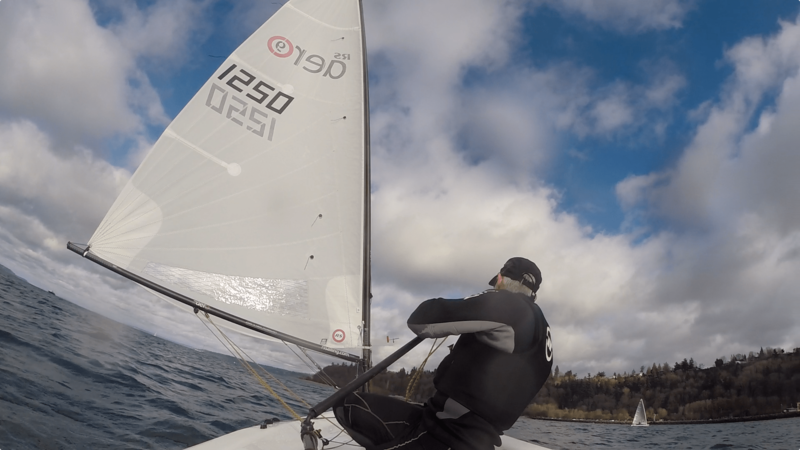 Sean Grealish sailing at the Gorge has posted a time of 16.2 Knots. Previously, Erwan Kerebel clocked 13.5 Knots, Rich Watsham achieved 14.5 Knots, Michiel Geerling did 14.6 Knots and Paul now holds the record with 15.0 Knots. Can anyone crack 16 Knots? Please email me your best results with conditions, description and picture. Mail to mob@emobrien.com, or post to the Aero Forum and I'll copy here. Here are the current best efforts (ordered).